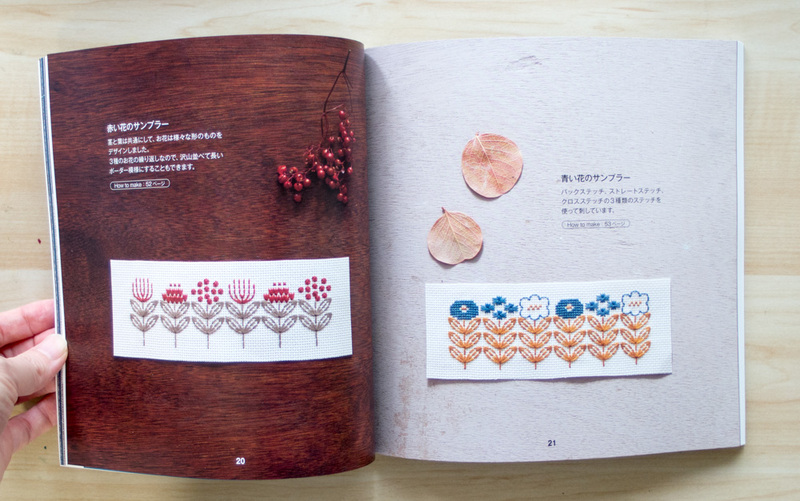 The other day I bought a book on hand embroidery. 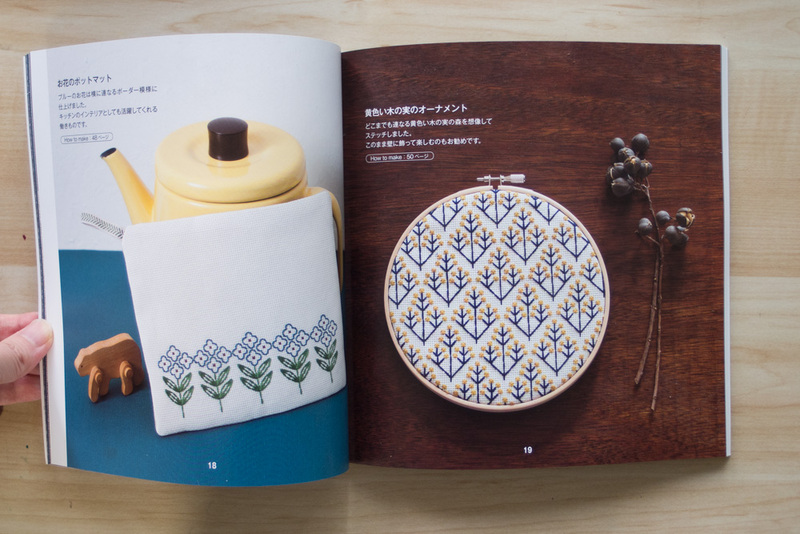 The craft book introduces embroidery works of “Tostuka Shishu (embroidery)“, which was established by Kiku Totsuka in 1950s. 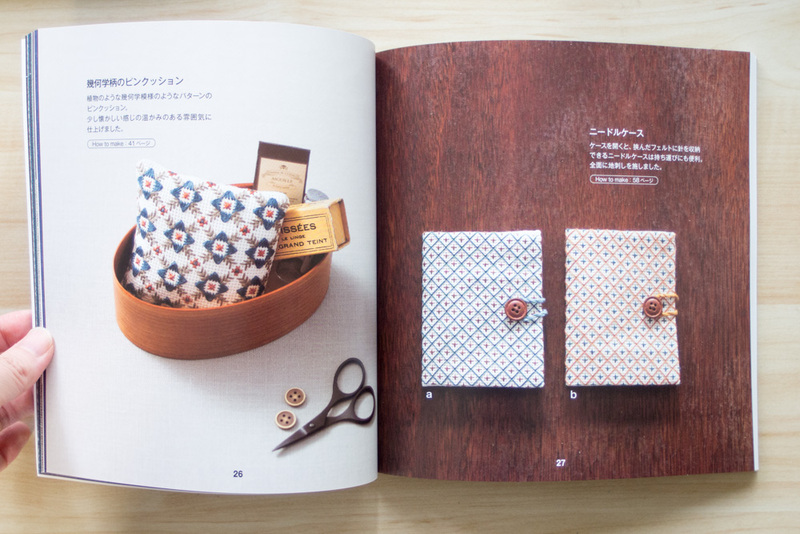 The technique used in this book is just one style among many other styles. But I really like the retro (reminds me of Scandinavian design) look of it and colour combination. And it shows how effective it is to repeat simple motifs in a simple manner. 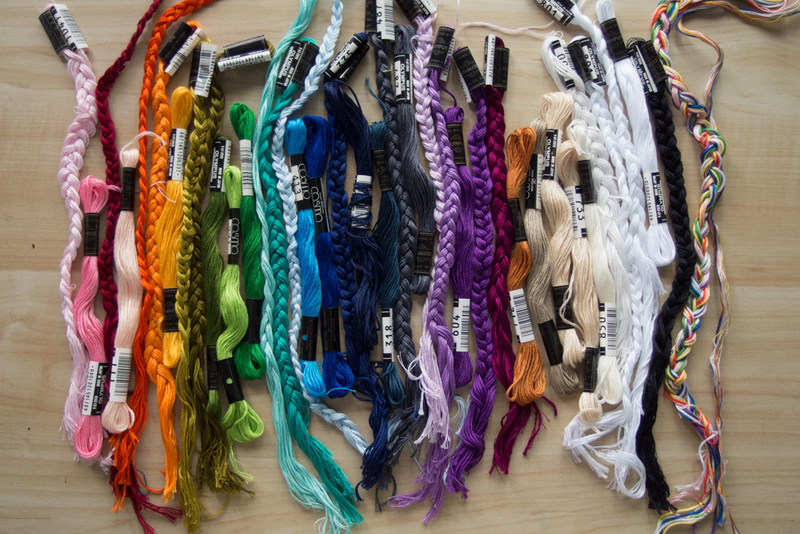 Although it uses only 6 types of stitches, I’m amazed how endless the possibility is. 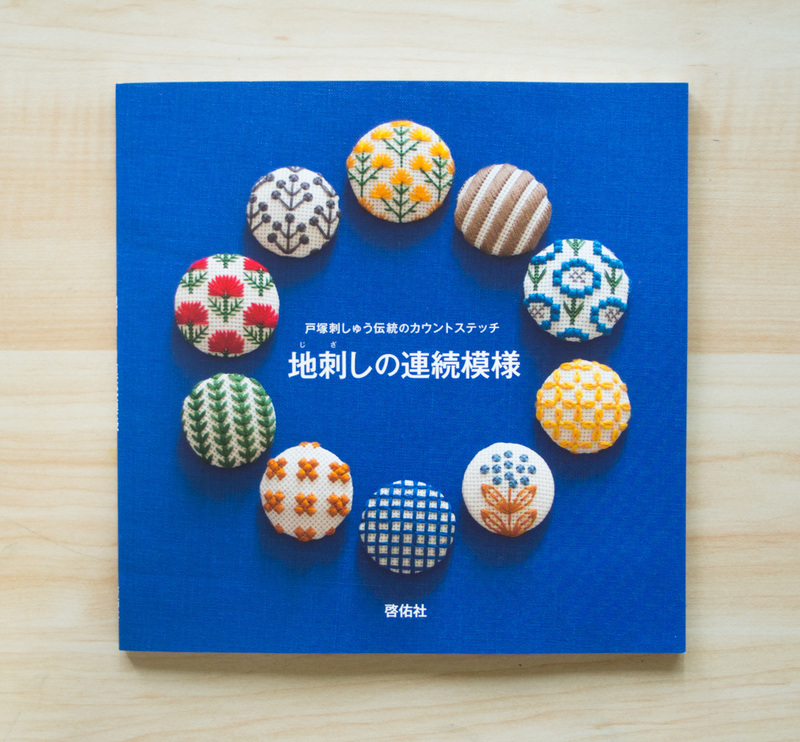 It’s a good book and it makes me want to make something with my old embroidery threads!